Much like teak or even ipe wood, Sal Shorea Robusta (the wood we use in our newly designed gifts) is an exotic hardwood currently in use for many of the exact same purposes as teak, including handmade craft gifts. Similar to teak and other hardwoods, Sal Shorea Robusta is resistant against destruction from pesky insects, fungus, as well as moisture corrosion. If permitted to age, Sal Shorea Robusta transforms into a silvery-gray colour, which a lot of people desire because of its rich, brownish luster it offers when it is cured and also maintained with hardwood or teak lubricant. Sal Shorea Robusta, or sal trees can be found in rainy forests and also parts of Southeast Asia, such as Indonesia, the Philippines and the Terai area of Nepal, where there is a plentiful supply. 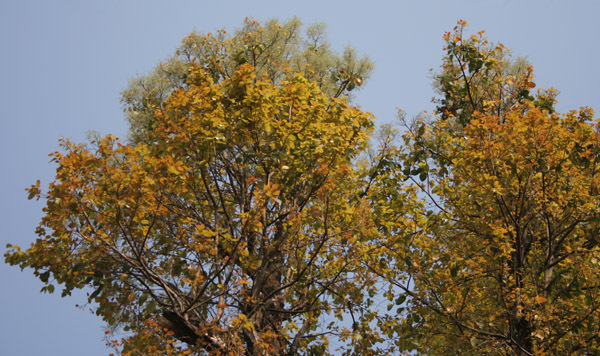 Sal trees can also be found growing in other areas of the Indian Subcontinent: south of the Himalaya, Myanmar, India and also Bangladesh. Depending on the species, shorea trees can achieve heights of one hundred feet to 300 feet (30 to 100 meters). For some of our gifts at MadeAt94, only the dark red and also balau groups are considered, because they are hard wearing, and look great when you have your own personalised message on them. Meranti, also referred to as Phillippine mahogany, is also another tropical variant which is part of the genus Shorea. Even though there are more than 400 variants of the genus, many are certainly not suitable for crafting handmade gifts. Sal Shorea Robusta tree trunks are long and upright, allowing abundant light to shine through in densely forested areas. The sal flowers in springtime fill the air with a light, pleasing scent. Legend has it that a sal tree will take around 100 years, tumble down, then lay there intact for an extra 100 years. Which is, before harvesting made it too precious to leave behind in good condition for a century. If you would like to take a look at some of our Sal Shorea Robusta wooden gifts, then take a look here.